WHAT IS AN ANIMAL SPIRIT READING? 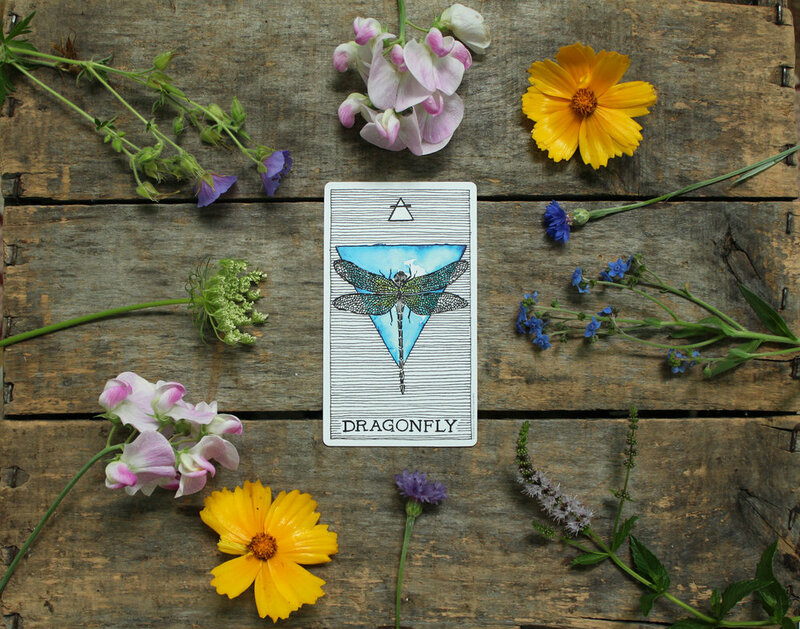 Animal Spirit readings are similar to traditional tarot readings, except that instead of using standard tarot symbolism they incorporate animals from each element: EARTH, FIRE, AIR, WATER and SPIRIT. 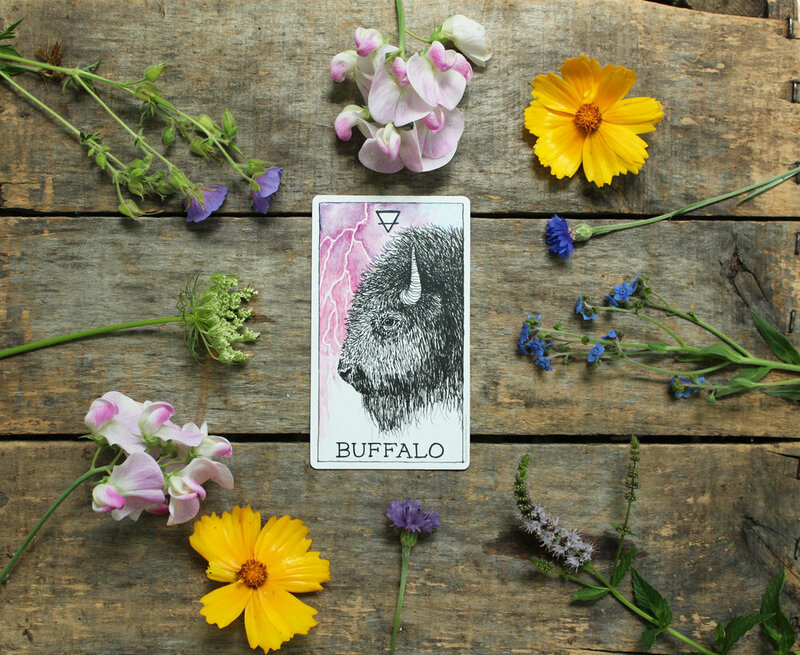 The deck used for this reading was created by The Wild Unknown. What is it that you are looking for? Are you looking for inspiration? Closure? Clarity? Advice? Maybe you're looking for guidance. Whatever it is, take a moment to ground yourself. Don't worry about asking the perfect question, or one that is overly complicated. Perhaps you don't have a question at all. Allow your heart to guide you. -What energy would help resolve this conflict? -What will I encounter today? -What part of myself have I forgotten? Burning candles and/or incense prior to your reading, and playing soothing music can help add to a relaxing atmosphere. Or you can simply close your eyes and take deep, slow breaths before you begin. Most importantly, take your time, center yourself, and be as open as possible.